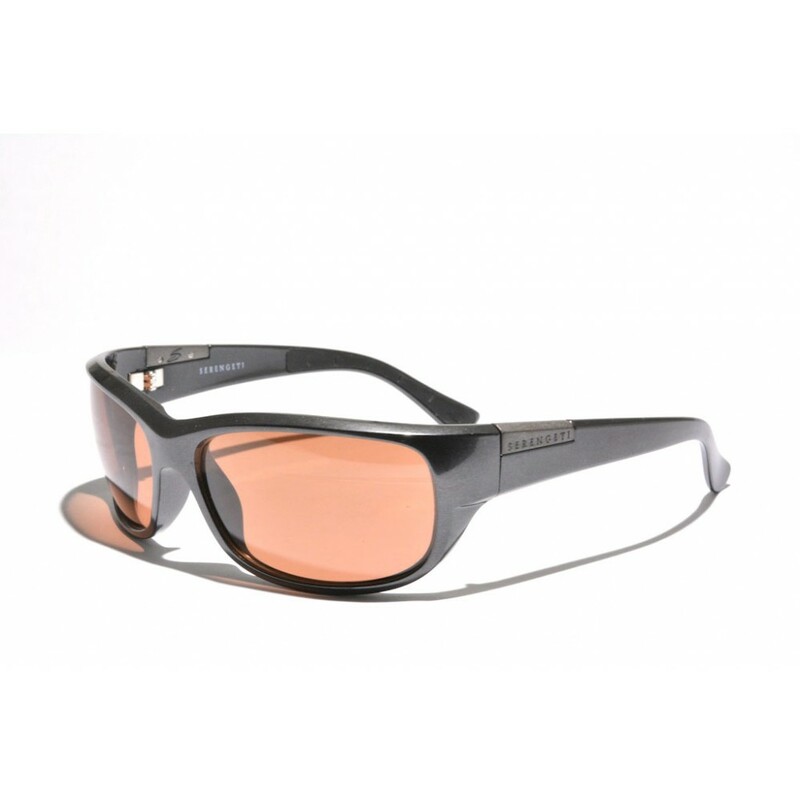 The Serengeti Trento is truly a pair of luxury performance sunglasses. The wraparound fit, combined with rubber inserts on the earstems gaurantee an optimal fit and grip. 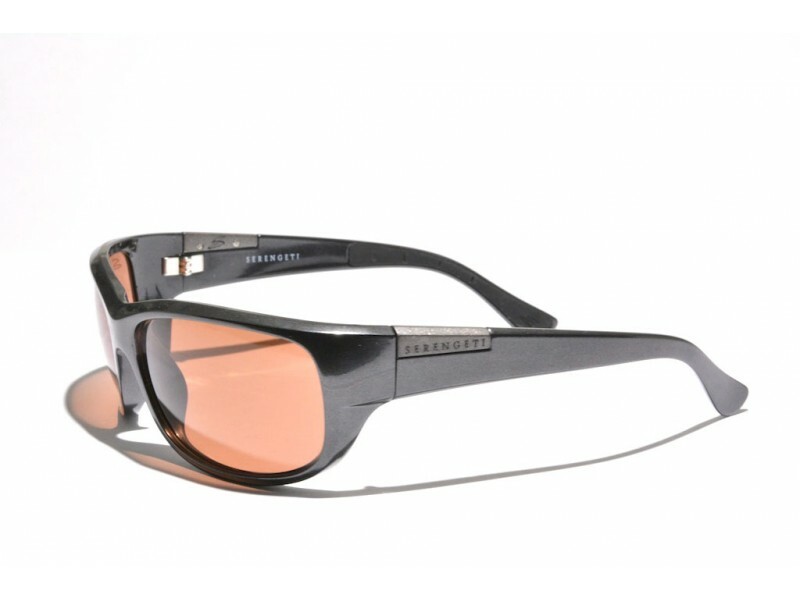 As the frames feature some really stylistic touches they do not just perform well, they also look amazingly good.